StopTech Brake Kits - Performance Rotors & Pads - FREE SHIPPING! 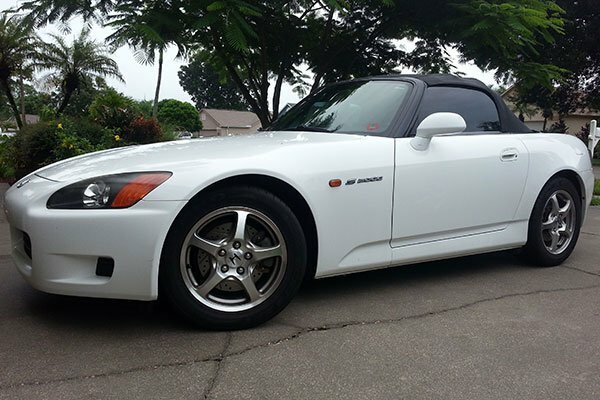 Stopping should be as fun and easy as accelerating - and with a StopTech Brake Kit, it is. 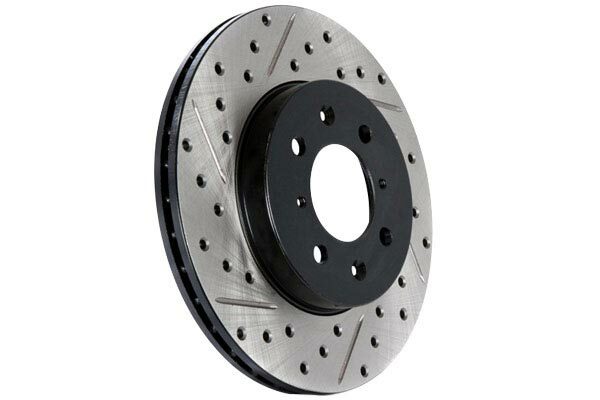 StopTech Brakes provide form and function with a sports car-inspired design that pops behind your open-spoke rims. 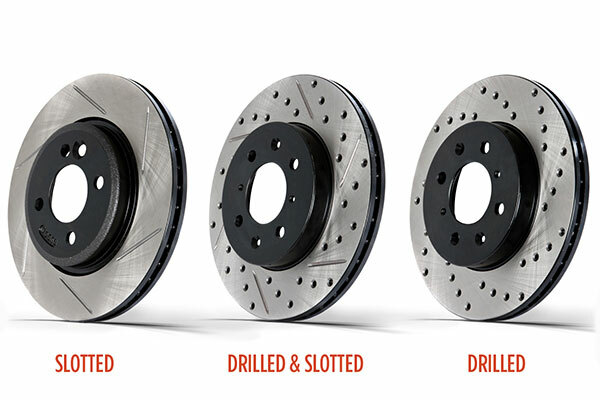 Available in three different rotor options, you can choose from: a drilled brake kit that’s designed for high performance street or track day use, a slotted brake kit designed for aggressive street or track day use, or a drilled & slotted brake kit designed for aggressive street driving. 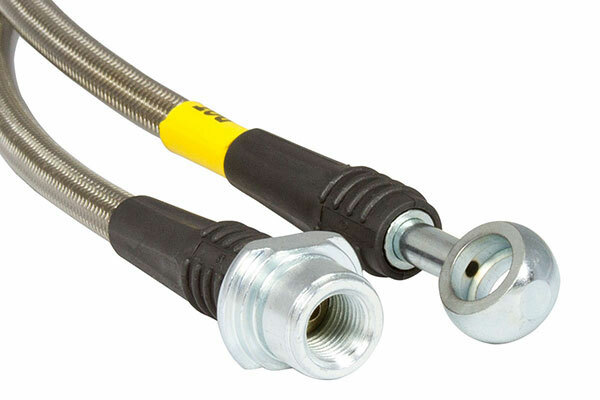 As an added bonus, these complete kits are protected against corrosion by a black e-coating on the hat, cooling canes and outer edges (standard on most rotors). 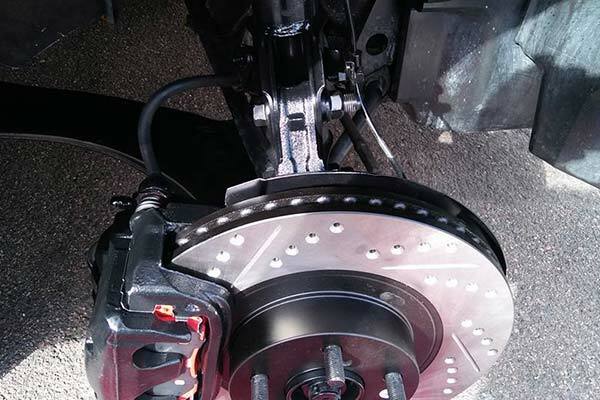 Installing a StopTech Brake Kit is no different from a standard brake job. 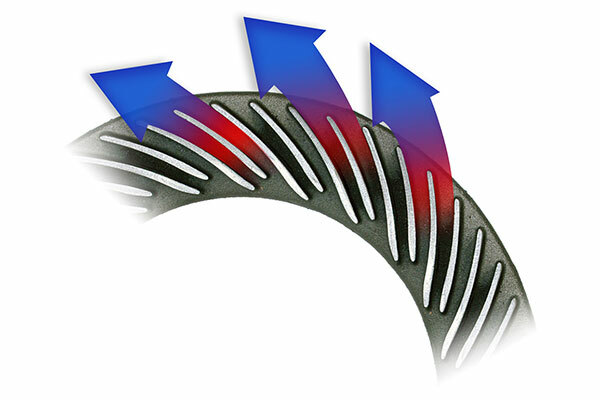 Each component is tailored for a factory fit with no drilling, cutting or welding needed. 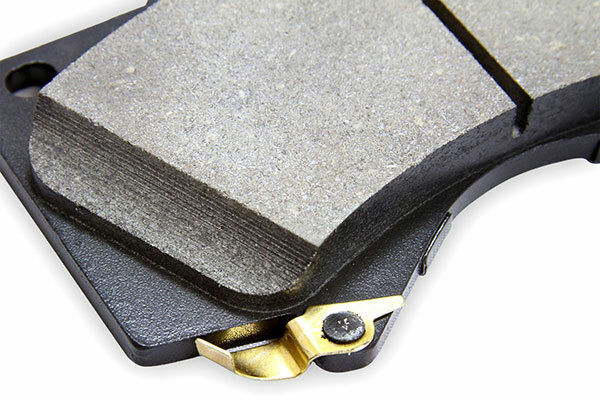 Your kit is supported by a 90-day/3,000-mile warranty. I wanted to try out something new. 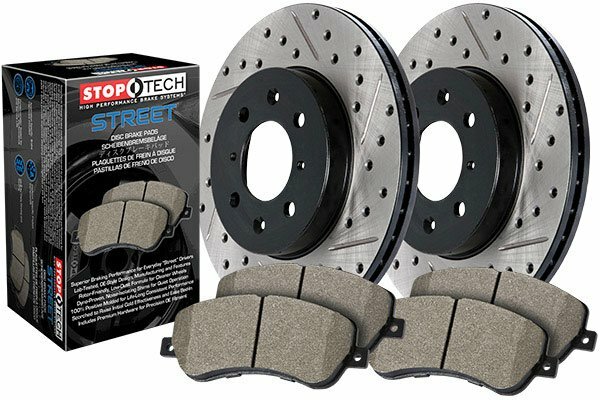 I had always used OEM replacement parts for my truck but I decided I would try out these StopTech Kit. To be honest the stopping power didn't change much if at all. It's a street truck not a track car so it's doubtful anyone would really see the benefit of the slotting/drilling. I do love the look though through the wheels and it's very quiet and produces low dust which are all important for me. 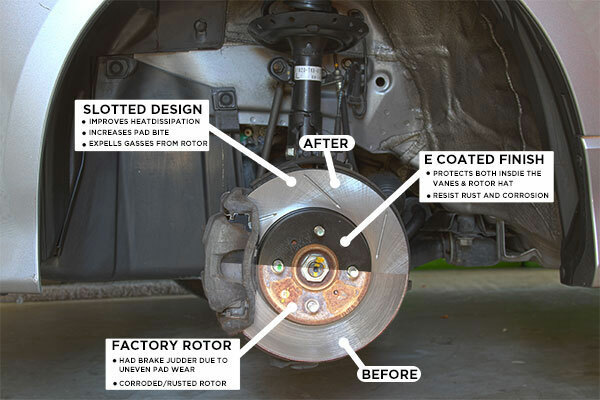 Replaced the factory brake and pads on my Camry. 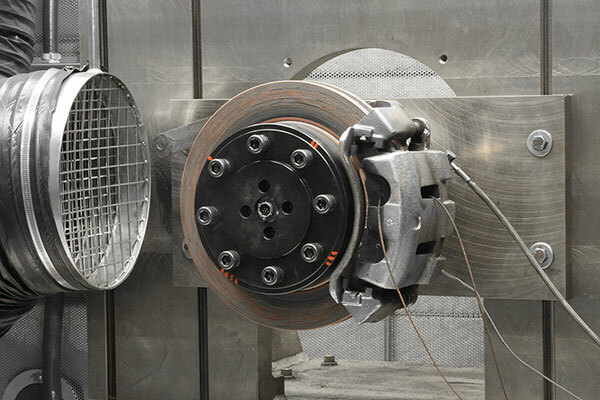 It's still early days so I can't speak to reliability but this brake has discernable difference over stock in bite and braking. Feel is more linear and improved over stock mushy brakes. 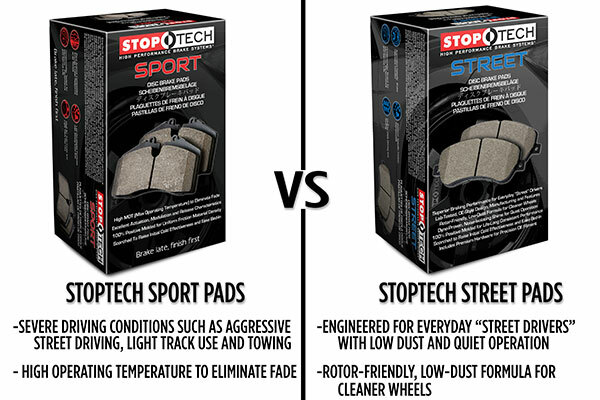 Since the late 2000s I've wanted a set of Stoptechs after seeing them on many WRXs in my car club. 150k miles later it was time. The installation was incredibly easy. Exactly as the instructions directed, all four corners took about 6 hours. Every piece fit perfectly on my stock hubs. After a few months on them, I can say it was definitely worth the wait. They are very quiet, and leave very little dust on my rims. They stop very well. Quite happy with the purchase. 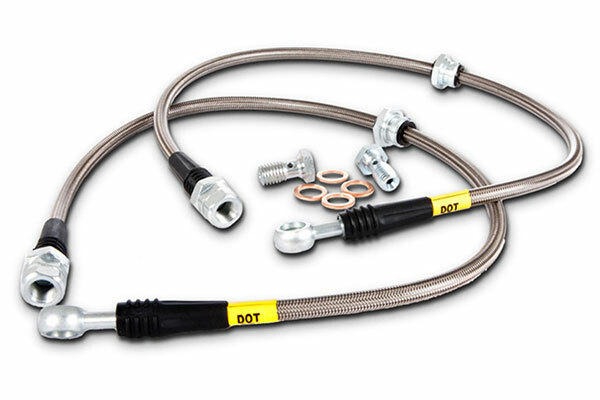 Reference # 753-515-386 © 2000-2019 AutoAnything, Inc.